Forget what you know about traditional insurance agencies. 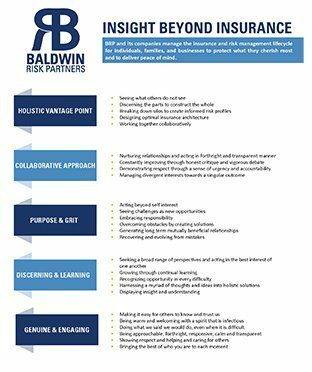 At Baldwin Risk Partners our Powered by People approach is the bedrock of our culture and success! The BRP Azimuth defines our organization. It is the framework through which we outline expectations for our interactions with clients, colleagues, insurance company partners, and the communities in which we live and support. 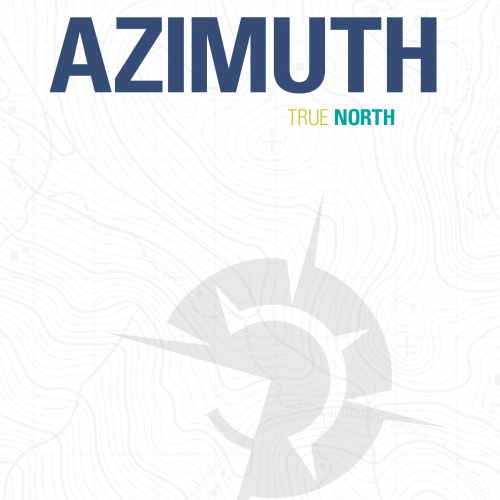 Click here to view the BRP Azimuth. BRP and it’s companies manage the insurance and risk management lifecycle for individuals, families, and businesses to protect what they cherish most and deliver peace of mind. Click here to view our BRP Branded Cultural Statement.